When I was a girl, I loved “Fear Street”. It’s probably a little sad that these simple, formulaic novels were my first introduction to horror, but at the time, I ate each and every novel up like it was a freshly baked cupcake. It was the same story every time. Some teenagers, usually girls, were being murdered systematically, the methods usually involving some twist or wicked motive. Half of the time, the killer was really the one they thought to have been dead all along, “Ten Little Indians” style. The other half, the killer had been right under their nose; sometimes the “heroine” turned out to be the villain! The novels were a little scandalous, a little nasty; just enough to keep you reading the newest releases with only a little bit of that guilty pleasure feeling. 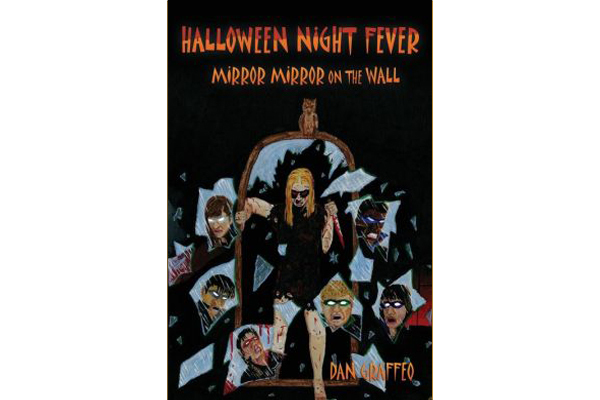 When I got the opportunity to read Halloween Night Fever: Mirror Mirror on the Wall, I assumed by the cover, the fact that it’s a standalone in a series, and the blurbs on the back, that this was going to be a story about girls, and one of them was going to be a complete, murderous b-word. I settled on the couch with my Kossi, my miniature poodle, and glass of sweet tea, ready to slip back into that scandalous web of the teenage horror fiction world. I was immediately surprised to find that I wasn’t where I’d expected to be. Where was the scandal? Where was the guilty feeling? It didn’t feel scandalous at all. Instead, the story brought back a feeling I hadn't had in a while. The desire to be the special kid; the one with the super power or the cool secret. But the difference between the kind of books I read as a teenager and Graffeo's work is that he keeps it pure. There's nothing trashy or 'Fear Street' about it. It's a lot of fun to read, and that's what keeps you turning the pages. I was actually rooting for the characters, which were all working as a team and behaving in the way we all hope for teenagers to behave. Instead of being a novel about girls literally at each other’s throats, this was about a group of kids banding together, destined as heroes, to protect their town from evil forces. The most interesting things to me about the “Mirror” were the “bad guys”. They are all Graffeo’s versions of classic horror characters, from vampires to ogres, and not all of them are completely evil, per se. They’re used in the story as much for comic relief as they are for chills. There’s actually a scene that takes place in a fast food drive-through lane with an ogre that made me spit tea all over Kossi! She was not happy!  But I couldn’t stop giggling at: “Sir, are you still in your car?” Graffeo writes these characters with obvious care, keep them from feeling corny, cheesy, or old hat. I will say that scenes with the main villain; a horror legend that I’m extremely familiar with from my childhood in Southern Tennessee, were a little more violent in contrast with the rest of the novel, but nothing you wouldn’t see on television (even some family channels). When you put it all together, the “Halloween Night Fever, Mirror Mirror on the Wall”, is a great book for teens, and some adults will enjoy it too. I was looking for something a little more nostalgic to my own reading history (read: scandalous and soap opera-ish), but I found an entirely different, more wholesome nostalgia that I enjoyed more than my expectations. 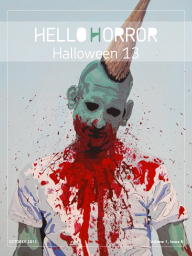 Louise Preston is Editor of HelloHorror.